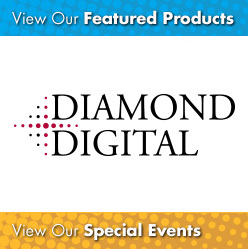 From foamboard by Gatorfoam®, Mighty Core™ and jet Mount® and specialty boards from HAM and Easy Stick Boards, to HP and Seiko large format printers and Seal® laminators, we have all the equipment and supplies you need to exceed your clients’ expectations. 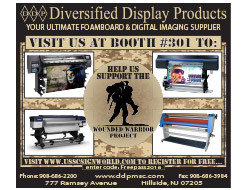 Call or email us today to find out how DIVERSIFIED Display Products can help your Display Product print business. info@ddpmsc.com or call us at 908-686-2200.